So, I couldn't get the three books that I needed to read to progress in my Creative Writing course in an E-book format and had to actually reserve and pick them up from the library. Now, I don't mind going to the library. And picking up reserved books is so easy - go to the Hold shelving, find the books by my last name and number, take the books and my library card (which is a keychain fob) to one of the self check-out areas, and within two minutes I'm heading out of the door. 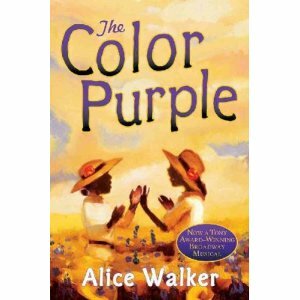 But as I was reading through Alice Walker's "The Color Purple" last night, I remembered why I really don't like library books. This book had spent time in the hands of a cigarette smoker and the residue of smoke clinging to the book was making me sick. I can't smell very well, the residuals of several auto accidents when I was a kid, but I was smelling this and it just turned my stomach. Icky! If I had been able to get the book via an E-book download I wouldn't have had this problem. 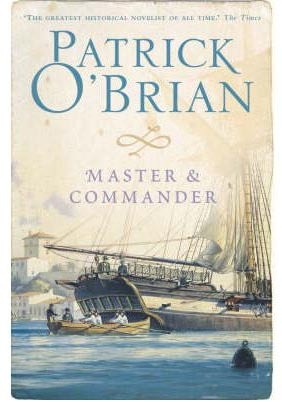 As it is, I'm trying to cruise through the book as quickly as possible just to be able to return it and get it away from me. For those who might be interested, three books were recommended so that I could get a good handle on how dialect and voice can move a story. 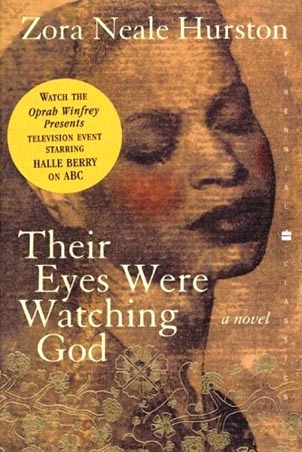 The other two books were Patrick O'Brian's "Master and Commander" and Zora Neale Hurston's "Their Eyes Were Watching God". I'll be cruising through these because I want to get back to fantasy books, but I do see why they are recommended. The voices are very strong and I'm enjoying this. I'm also working on a variety of jump-start and writing exercises to give myself a bit better handle on voice, POV, tense and aspect, plot development, etc. I felt I needed to get back to the basics and as helpful as the people on LC have been, and they've been wonderful over the past year, I needed things codified, structured, and constructed in a manner where a strong foundation allows for soaring towers. I needed to go back to basics. In the long run this will make me a better writer and that's what's important to me. Current Location: Running late...but I don't really care! Well, I'll send you a friend request sometime today and we'll see. I doubt I'll be playing it for long, but it is a fun novelty. 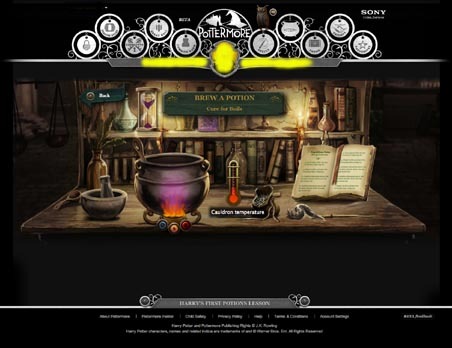 My name is DraconisPurple30854 and my house is Ravenclaw.